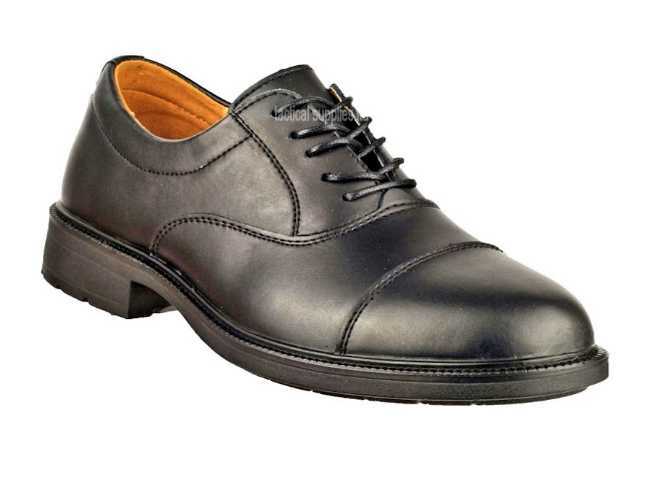 Knightswood Cadet Parade shoe.The Knightswood is a quality parade shoe for cadets Brand new Oxford toe this shoe is very hard wearing and has a lovely easy shine leather. This is a new brand on the market and not to be confused by other budget brands on sale. Very hard wearing and great for air cadets. 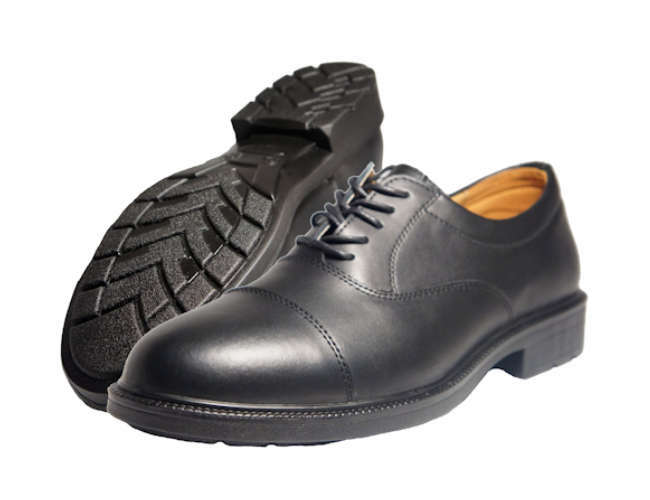 Come with ergo insoles, padded anti chaffing collar/ oil resistant and anti- slip soles. 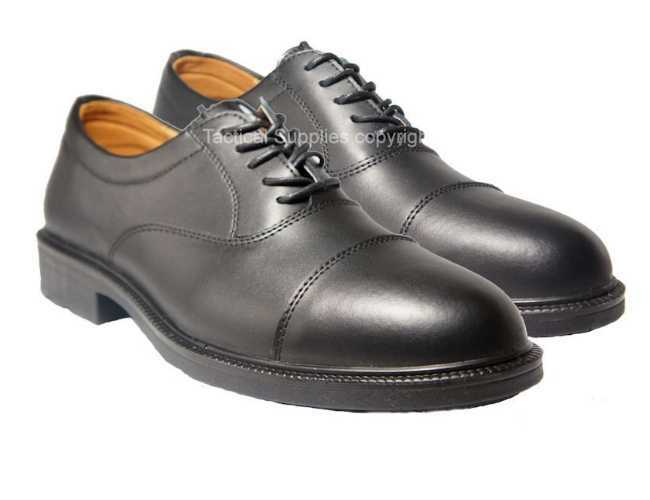 Oxford shoe, toe cap leather upper. Very hard wearing and similar to the RAF shoe. Only a few sizes left in this shoe.